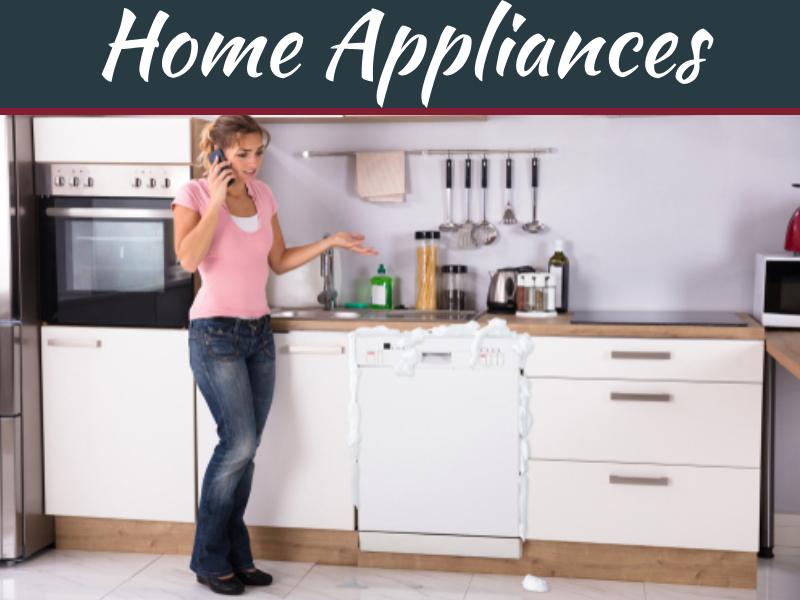 It is easy to forget about plumbing and common winter worries when there are so many other things to think about as winter is approaching. 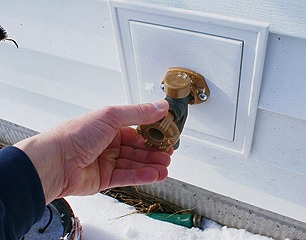 Unfortunately, when homeowners do not take the time to prepare properly for winter, a plumbing problem can make their holiday season and the months following much more difficult. 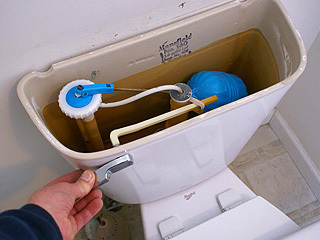 There are not really a lot of plumbing tips need to know for winter, but performing these few tasks in advance is a necessity. Frozen pipes are the main concern for many homeowners. 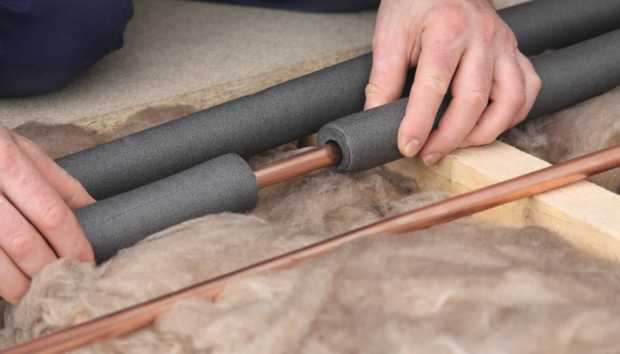 Newer homes are not as at-risk as older structures with poor insulation, but they are not immune to frozen plumbing. Houses with inadequately insulated crawl spaces are also a concern. Underneath sinks is a vulnerable area for older homes. 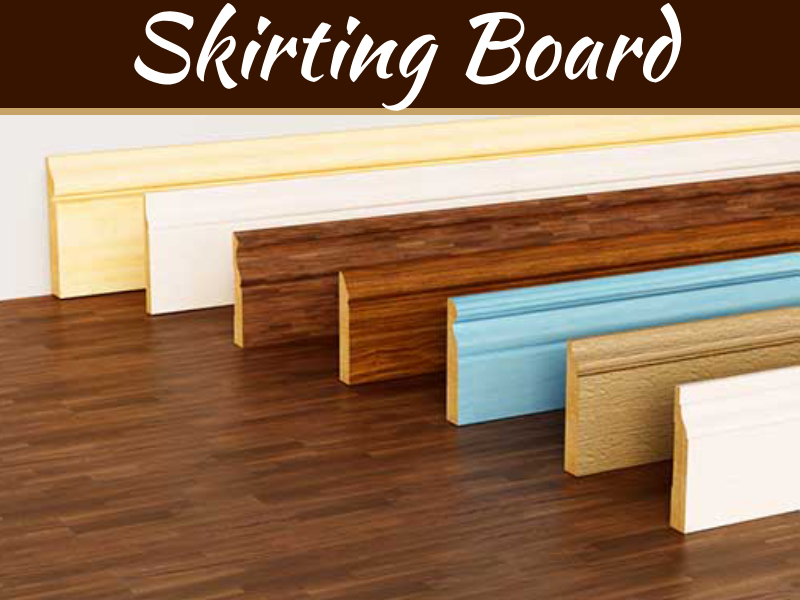 Opening cabinet doors to allow the heat into the space and insulating behind cabinets can help. Even covering your pipes in insulated sleeves is enough to prevent disaster and pipes located in a crawl space beneath a home should be wrapped properly as a top priority. 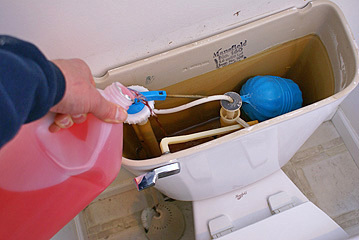 A plumbing service like WaterWorksCanada can assist with this process as well as aid homeowners who are experiencing a clog due to ice. Thawing out the frozen pipe takes a special touch to prevent the pipe from breaking. Water heaters undergo a lot of additional work in the winter. The ground water is colder and requires more work to warm sufficiently, and hot water is also more in demand during cold weather and during the holiday season when there are often additional people in the home. This extra usage often leads to problems. 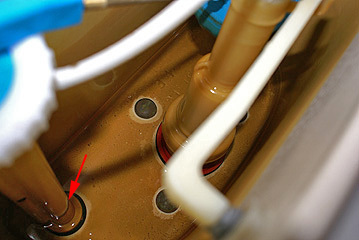 Preventing this is a matter of maintenance, and having a plumber inspect the water heater and remove any sediment is a good way to avoid problems over the winter. Winters are not necessarily harder on septic tanks than any other season, but they are the worst time of the year for a septic system malfunction. A nearly full septic tank may backup if the ground is too frozen to allow grey water to run out as efficiently as it normally would. 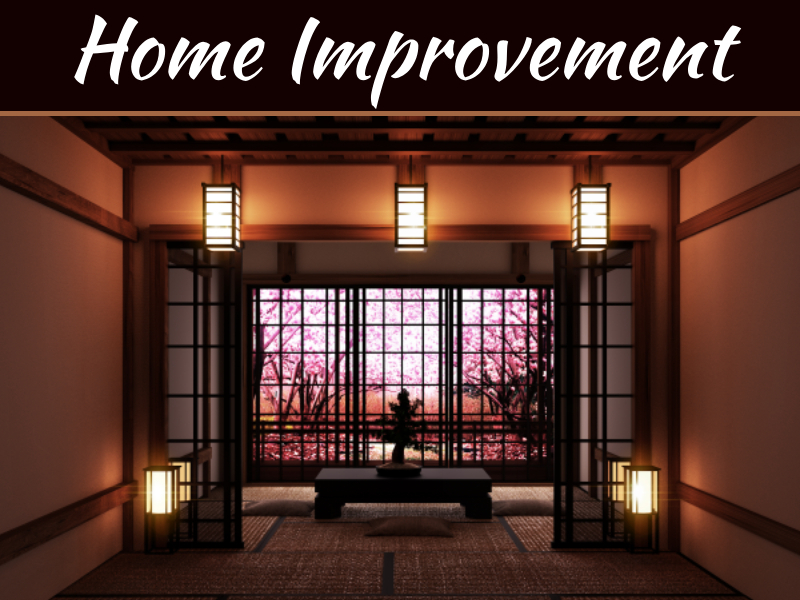 Avoid needing an emergency repair (or a full basement renovation come spring) by having an inspection and cleaning done in the summer or fall. Water hoses, fountains and sprinkler systems are not made safe just by being turned off. Winterizing techniques drain back all water from these fixtures to keep them safe. 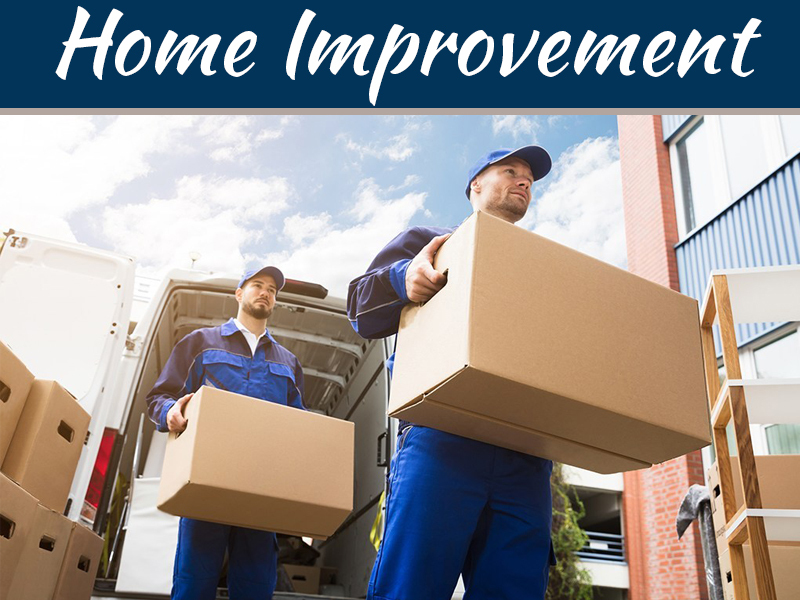 Professional plumbing companies offer these types of services and the cost is much more affordable than replacing all of the equipment in the spring. 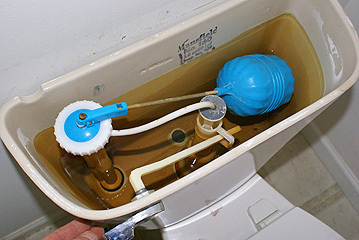 The most effective plumbing tips are those that encourage preventative maintenance to avoid the expense of replacing and repairing broken plumbing. WaterWorks Plumbing and Drains offers full maintenance and winterizing for their clients as well as emergency services. They provide accurate quotes and never charge more than they quoted. Homeowners unsure of how to properly protect their home during the winter should seek outside help to guarantee fewer worries and lower repair bills.